So, my guitarist from The Tim Tew Four days, my music teacher who taught me to play guitar and bass, and I have remained friends over the years. He's really my brother's age, so he's friends with him as well. We've recorded together over the years, notably my first recordings as The Gestapo. One weekend, I went down to visit him in Jacksonville with the intent of recording a new tune. We had nothing in mind, but that was the intent. I suggested that, due to our limited time, we apply my "instant classic" method of recording by taking something existing and mucking around with it. He had some recordings my brother had sent him (you'll note, my brother does not share his work with me anymore - not after I proclaimed it all "music for The Weather Channel). 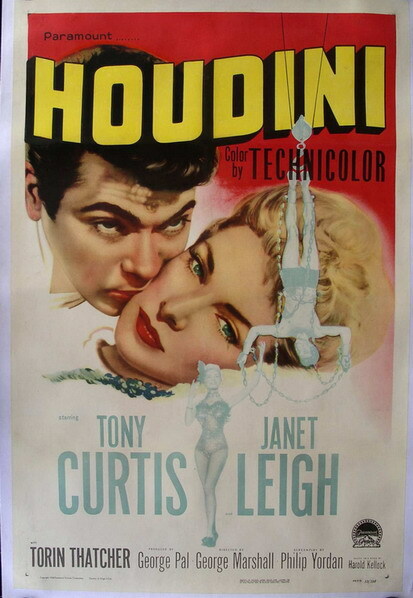 While we were messing around, we took a break and found his wife watching Houdini, with Tony Curtis and Janet Leigh. 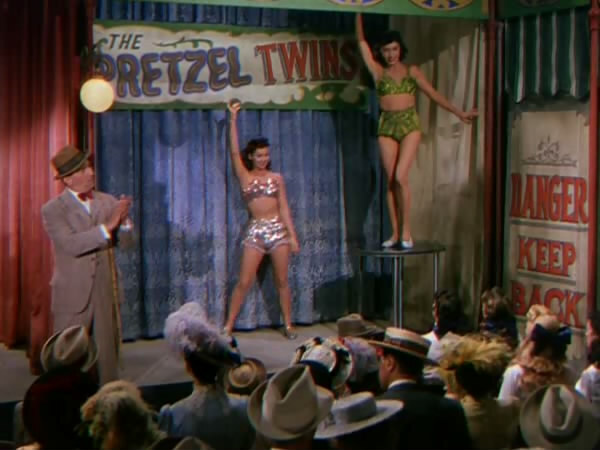 It was the scene where Houdini is working as a sideshow attraction alongside other acts. 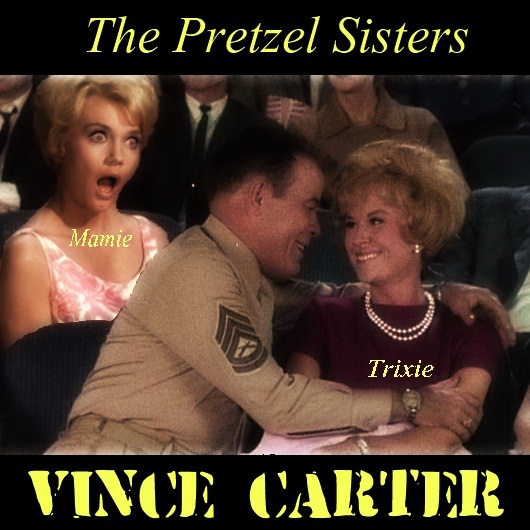 We saw this act named "The Pretzel Sisters - Mamie and Trixie", and I proclaimed "That's our band name. 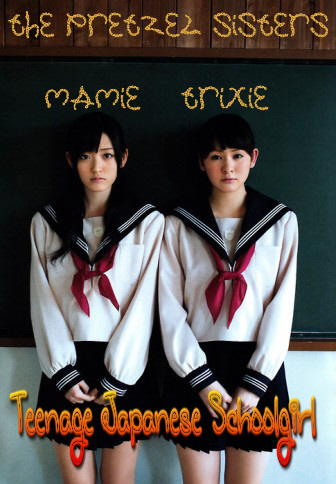 I get to be Mamie." Our first collaboration came from that fateful weekend. Click here to hear it and the song that inspired. 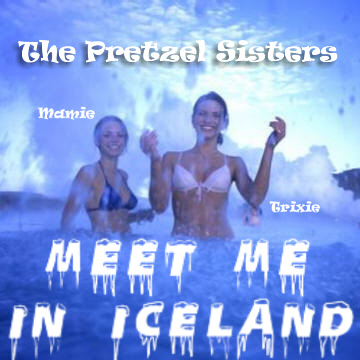 Or just Meet Me in Iceland. 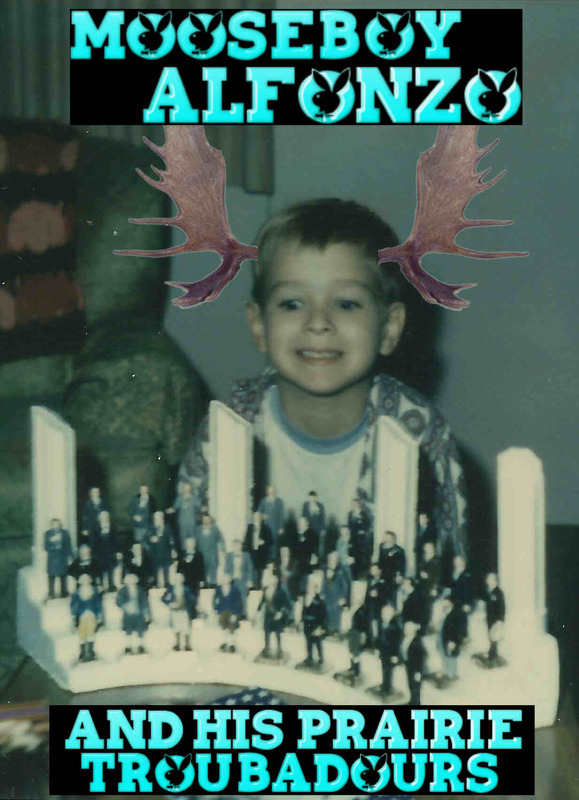 Our third collaboration brought us back to my brother and his back catalog. 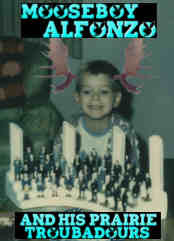 This time, we chose his oddly titled "Night of the Beagle" to enhance and improve. Be warned, this one's a little personal. Also, a little complex. Also, pretty darn offensive. Many many years ago (1980's), we hung out together and over many Grolsch beers decided to record into a tape recorder a version of "The Way We Were". It's sick, small children and impressionable young minds really should stay away from this one.